Paper handle bag for clothes. Clothes Paper Bag with handles for clothes packing. Full printing cloth paper bag with gold company logo for packing clothes. 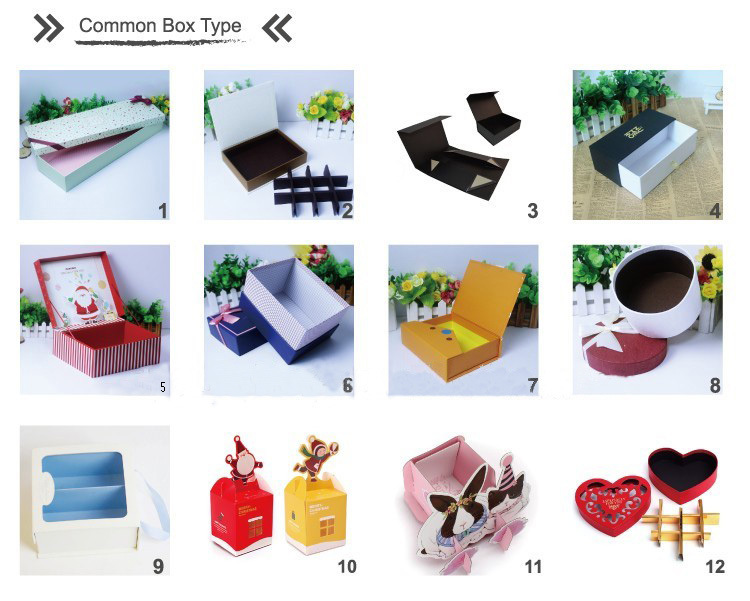 Customize different size or printing handle paper bag for clothes packaging. 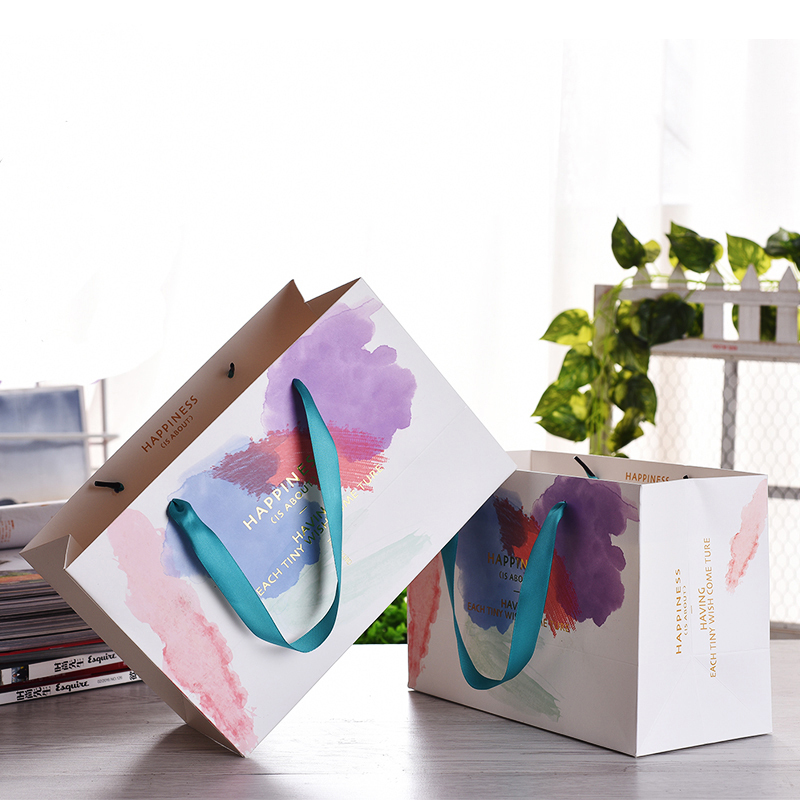 White or black art paper with 4 colors printing paper bag for all kinds clothes packing. 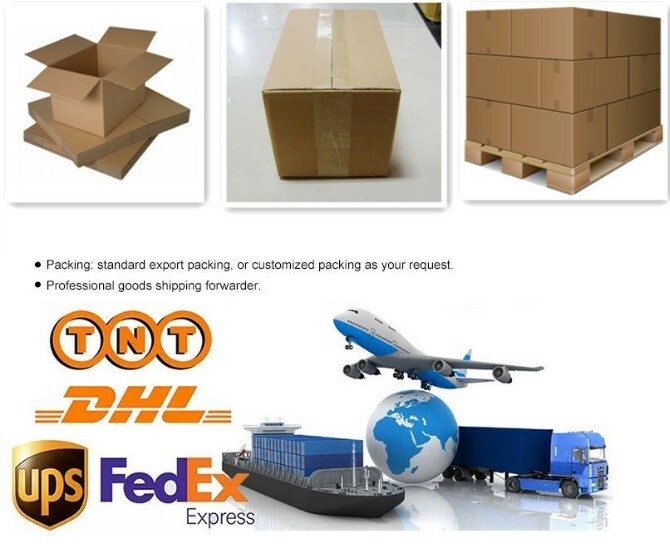 All kinds of shop carry paper bag for clothes packaging. 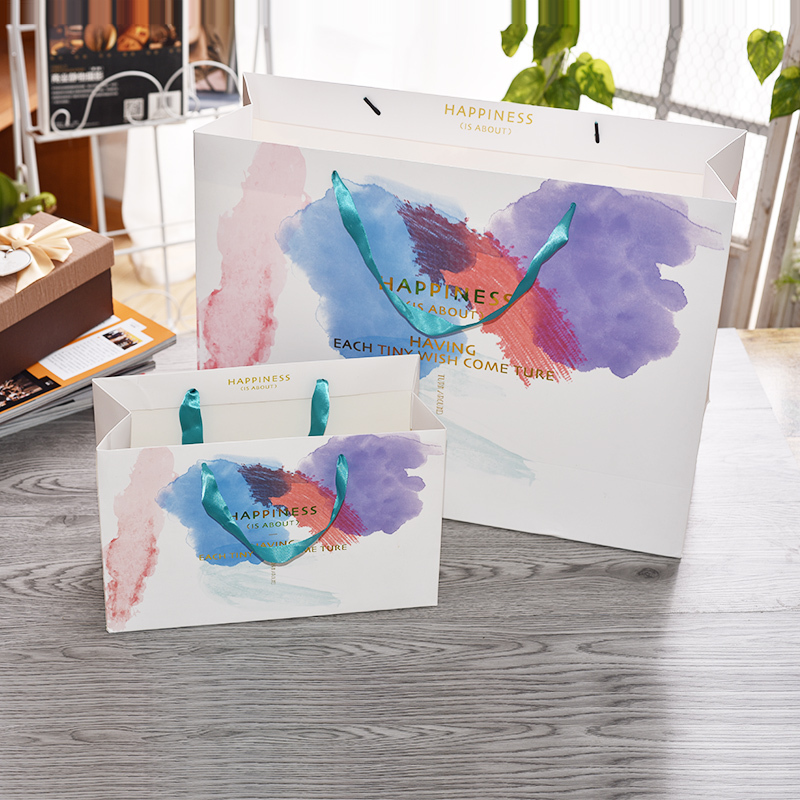 Shop carry paper bag in different size and various artwork. 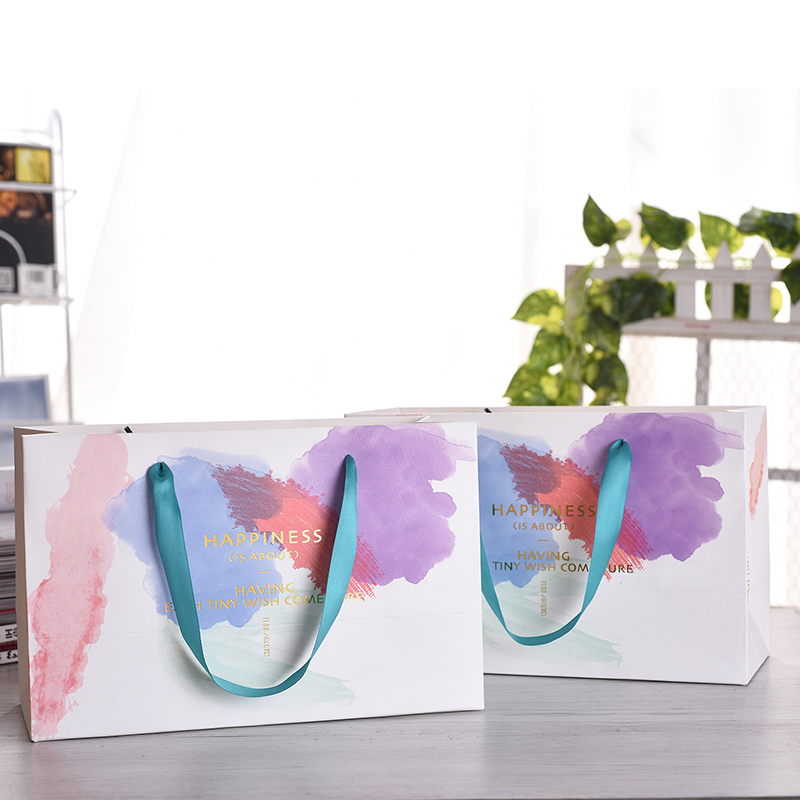 Custom paper bag with full printing and gold company logo for clothes packing or shoes packing. Looking for ideal Clothes Paper Bag Manufacturer & supplier ? We have a wide selection at great prices to help you get creative. 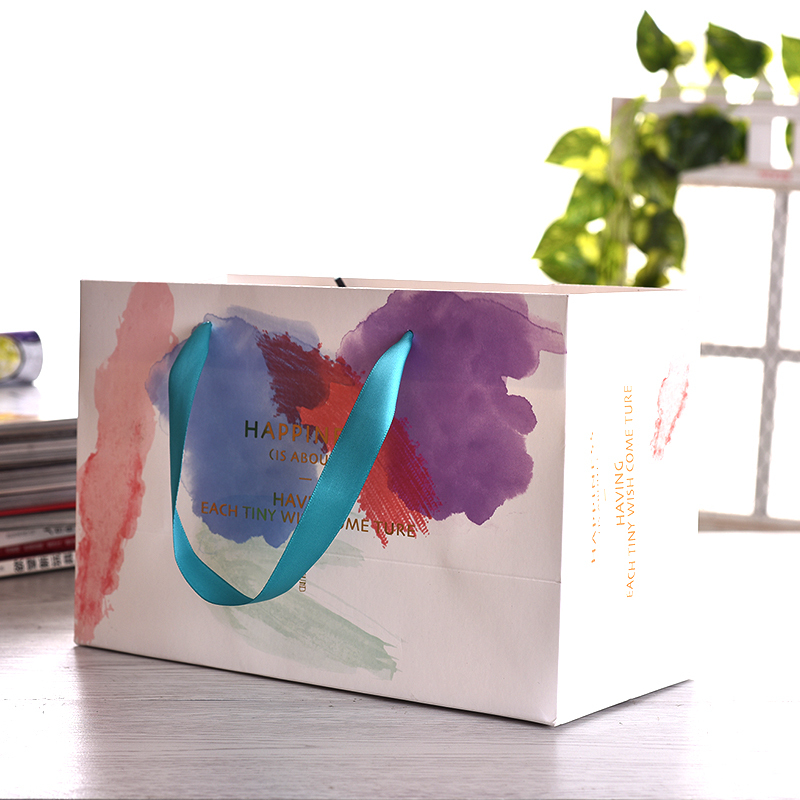 All the Paper Handle Bag are quality guaranteed. 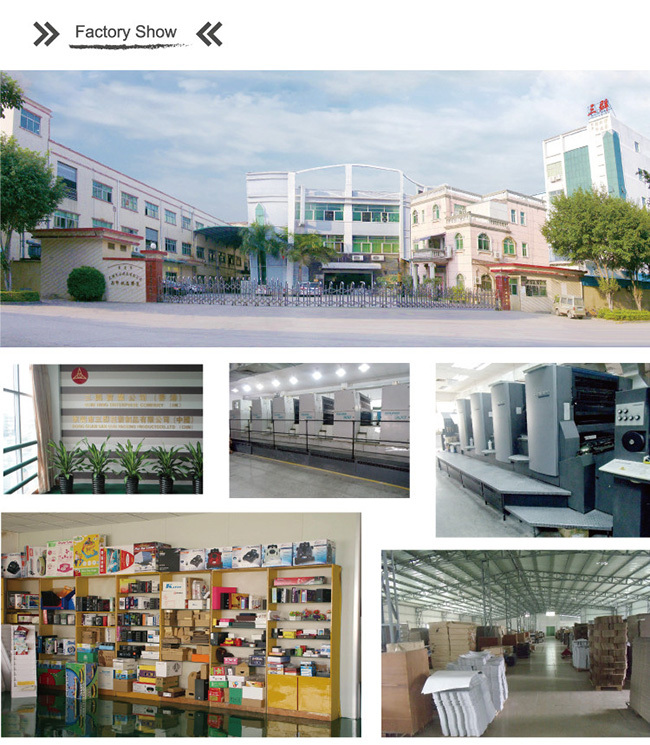 We are China Origin Factory of Paper Bag for Clothes. If you have any question, please feel free to contact us.